 Fountains for weddings, birthdays, corporate functions and other events do not have to be limited to just chocolate so if you are looking for a romantic or fun way of entertaining your guests with food or drink, then Kelly’s Occasions have the most wonderful solution. Champagne fountains are a wonderfully indulgent way to treat your adult guests to something different. As one of the most luxurious and divine ways to enjoy champagne, a fountain oozes indulgence, class and look absolutely stunning at any event. Champagne fountain hire is becoming increasingly popular with our customers in Essex, London and Kent. It takes away the pressure of having to hire one of more people to pour out drinks at certain venues and then give them out to arriving guests. It will be in one place for everyone to see. Your champagne fountain will run for up to 3 hours. 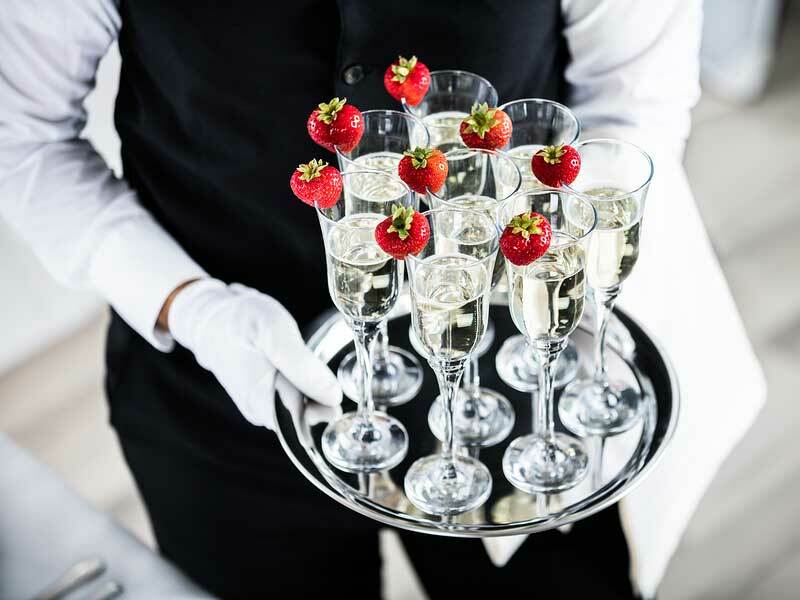 With unlimited champagne, that keeps its bubbles and stays cool, your guests will be delighted that they can take a glass whenever they are ready. The fountain will be set up by a member of our staff who will ensure that the champagne keeps flowing. 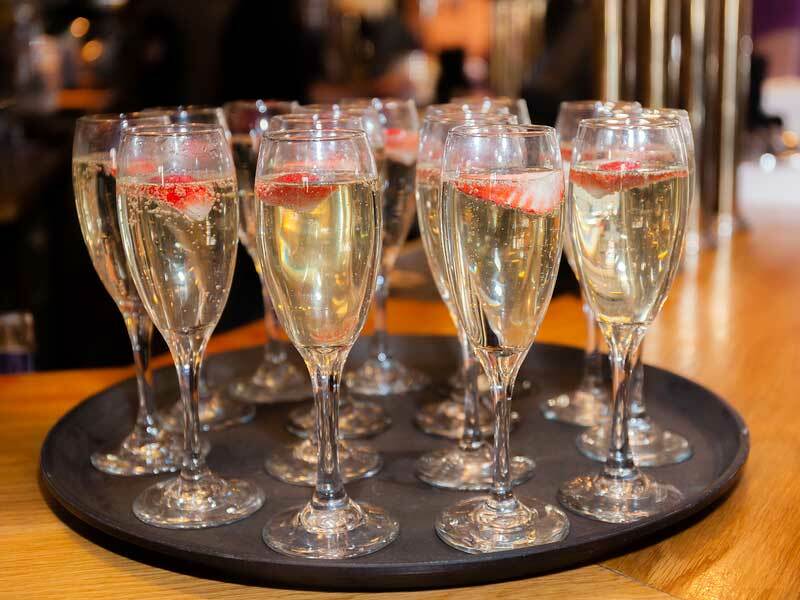 Your guests can then help themselves to a glass at the beginning of an awards ceremony or maybe at your wedding breakfast. It will be a welcoming treat for the guests that turn up to your wedding reception. They can then continue to enjoy the champagne throughout the wedding dinner until it is time for us leave. Why not consider having one of our fruit palm trees next to the champagne fountain. Your guests can then add a strawberry or raspberry to their champagne or just enjoy the fruit until it is time to eat. If you like the sound of this or would like to know more about the services we provide, then contact Kelly’s Occasions today.